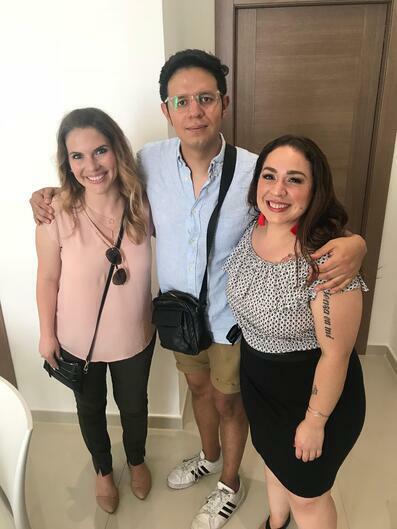 We were thrilled to spend the week at Cannes with 3-time Latin Grammy winning indie singer/songwriter Carla Morrison. Arguably the most influential independent artist from Mexico (with over 2,200,000 monthly Spotify listeners across the globe). Carla definitely made her mark at Cannes, performing and speaking on panels with MAX throughout the week. 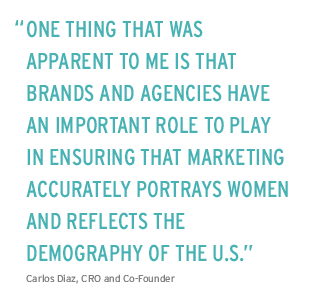 Take an in-depth look at Carla Morrison’s reach and the breakdown of her audience demographics pulled straight from the MAX Platform — download Carla Morrison's full Artist Profile. Carla Morrison has been a fiercely independent trailblazer in the Latin Alternative genre, proudly serving as a musical and feminist ambassador for a number of social causes. She recently spoke at Mexico’s first ever TEDx event, and got the exciting news while at Cannes Lions that she had been recognized by Forbes as one of the most powerful women in Mexico! Throughout Cannes Lions, Carla spoke at several events throughout the week about what it's like to be an independent artist in the modern music landscape, and the role brands and agencies can play in promoting artists that share their values. Our CEO and founder, Nathan Hanks was invited to speak as a panelist at several events throughout the week. He was joined by Carla Morrison who told her story as a bilingual artist, offering the artist perspective on the power of music. She followed the panels with acoustic performances bringing a level of intimacy and authenticity to the busy scene at Cannes. The Female Quotient hosted a panel titled Community Without Borders: Music's Power To Unite Us in The Girls' Lounge. Nathan sat down with Carla Morrison and Shelley Zalis, CEO of The Female Quotient and spoke about the power of music and its ability to connect us across cultures. Carla said that “as a musician, I always try to speak for the people that don’t have a voice - those can be immigrants, those can be members of the LGBTQ community and even women.” Music is a universal language, and artists have the power to use music to bring people together, speak for change, and create action. 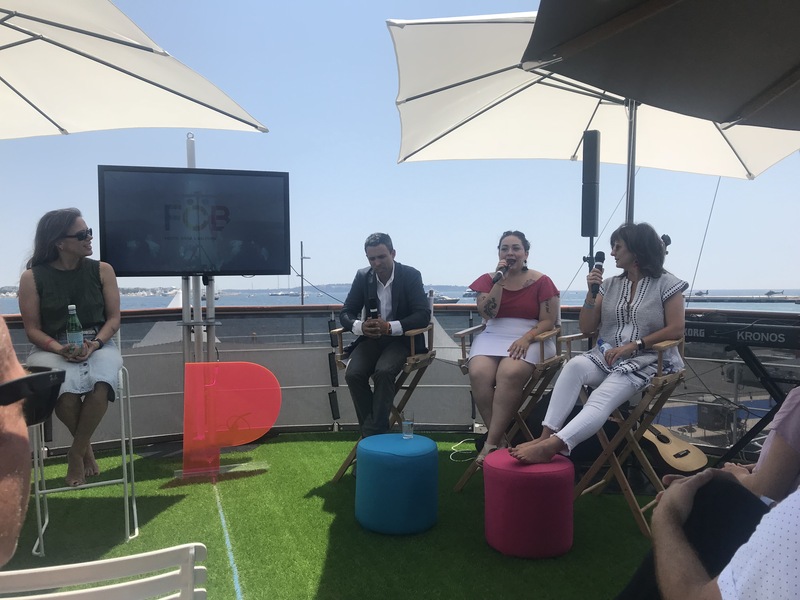 FCB and Pandora hosted a panel titled The Power of Music to Move Consumers and Brands on the FCB Boat. The panel took place on the 37th Annual World Music Day and explored the power of music in creative work and brand partnerships and its role in moving consumers and building brands. Nathan sat on the panel with industry experts and marketers from FCB West, Levi’s, Pandora, and Universal Music Group. The panel discussed how the nature of brand and music collaborations has changed. 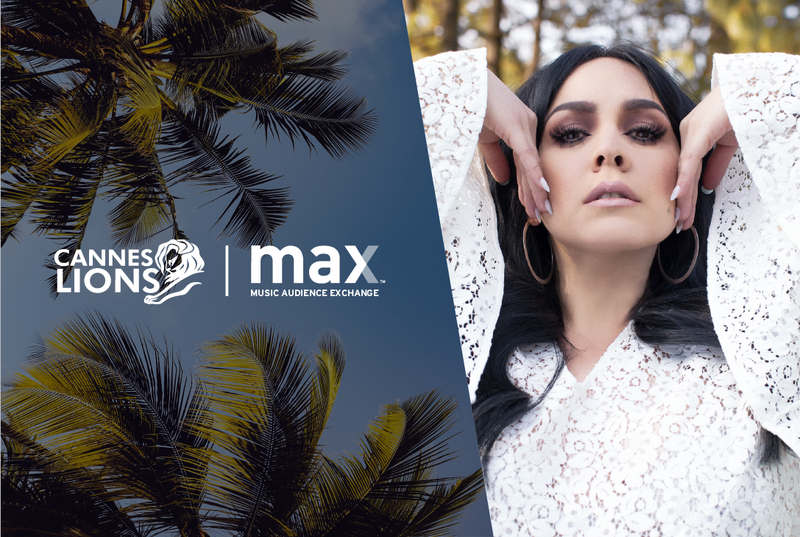 Carla Morrison sat on the panel with MAX and gave her perspective on brand partnerships as an international artist that has worked with brands like Levi’s in Mexico. 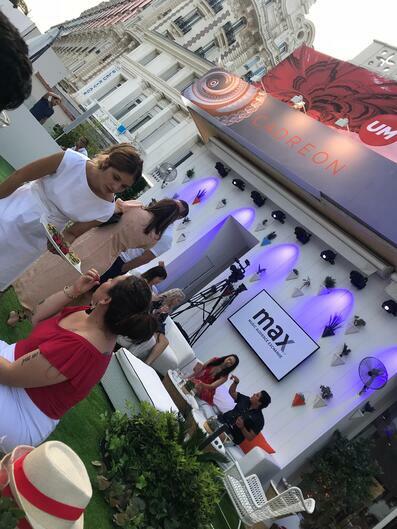 IPG / UM hosted networking events throughout the week at Cannes and incorporated musical performances. We kicked off the week with IPG bringing Carla Morrison in for an intimate late night performance after their VIP rooftop dinner. To wrap up the week at Cannes, Carla came back to give one last performance at IPG’s final cocktail hour. The cocktail hour was the perfect way to end the week - a casual and intimate atmosphere - compared to the hustle and bustle of the week. 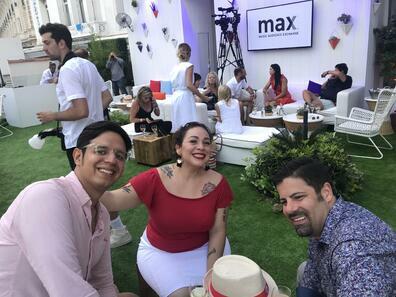 After the performance, Carla stuck around to have one last rosé with her new fans and hang out with the MAX team. MediaLink hosted a panel titled Unboxing the Magic: Personalized Experiences to Drive Loyalty at their Daily Dose Lounge. Nathan was joined by industry experts from Braze, Business Insider, Pinterest, Marriott, and Visa. The panel discussed how brands can go beyond mass marketing and leverage personalization to build loyalty and fans. Music Audience Exchange was one of their music partners for the week providing the Sounds of Cannes playlist in the MediaLink Lounge. We Cannes Not Wait for Next Year! 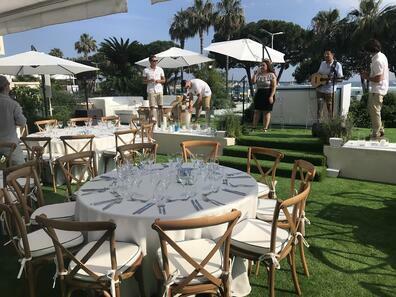 Cannes Lions is arguably the industry’s biggest celebration of creativity, with professionals from around the world coming together to listen and learn from each other, and to be inspired. We can’t wait for next year. Au revoir... for now!